Fishing is Dead. Long Live Fishing! Global Biodiversity Assessment report - What is Unsustainable? Is U.N. 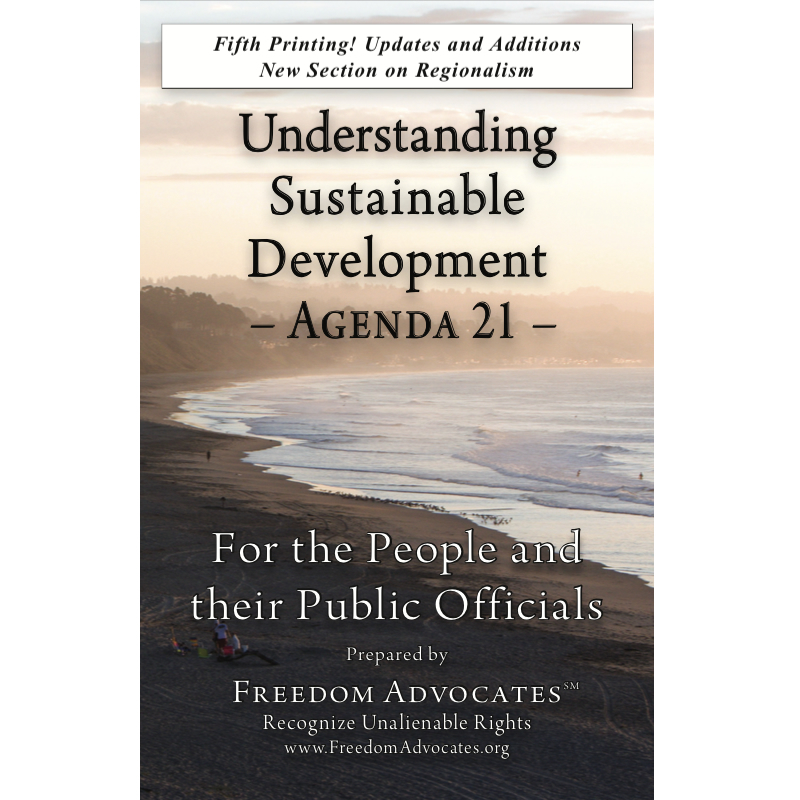 Agenda 21 In Your Town-County-State? World Bank Water Policy "Water Resources Management Document 12335"